We’re nearing the end of North Carolina’s designated Winter Weather Awareness Week (November 25- December 1, 2012) Although snow can be a lot of fun, especially here in the Piedmont and down East where it’s infrequent, storms do pose dangers. Hazardous driving conditions, downed power lines, and breaking tree limbs are some of the risks involved with winter storms. 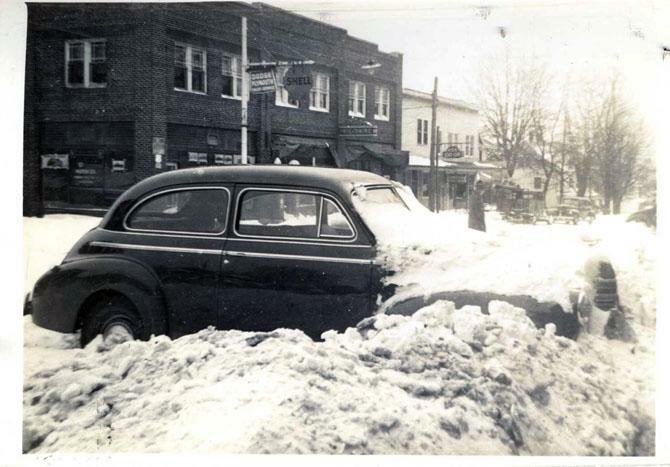 The photograph on the left shows a car stuck in the snow in Sparta (Alleghany County) on March 2, 1942. 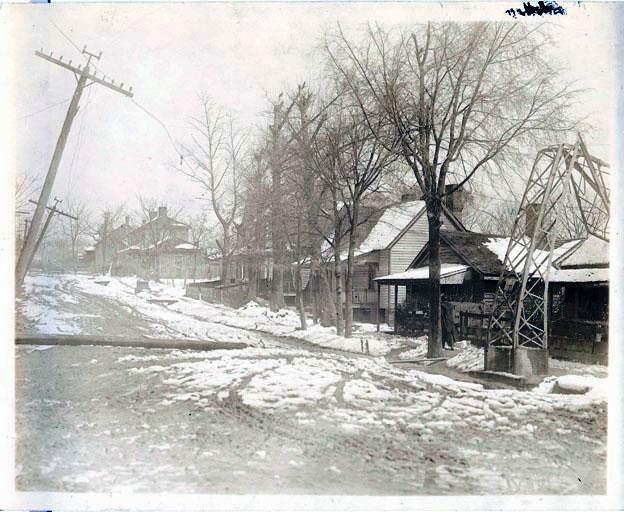 On the right, a 1915 Raleigh street scene shows damage from an April storm. The North Carolina Department of Public Safety has posted some useful reminders here. In addition, FEMA and partner agencies have put together a preparedness guide that includes a useful list of supplies to maintain in the home or office to help weather winter storms and the power outages they often bring. 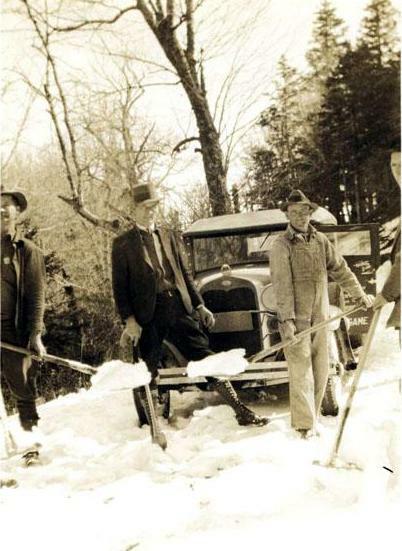 Shown here, a crew shovels snow to clear the way for a state truck to bring supplies to the Mount Mitchell warden station in the 1930s. Does your institution maintain a supply of blankets, flashlights, batteries, water, and non-perishable food? These are important preparedness measures for winter storms. In a worst-case scenario, members of the public or staff could be stranded at your site and if a storm is bad enough to shut roads down, then power loss is also a real possibility. Has your institution ever sustained damage from a winter storm? 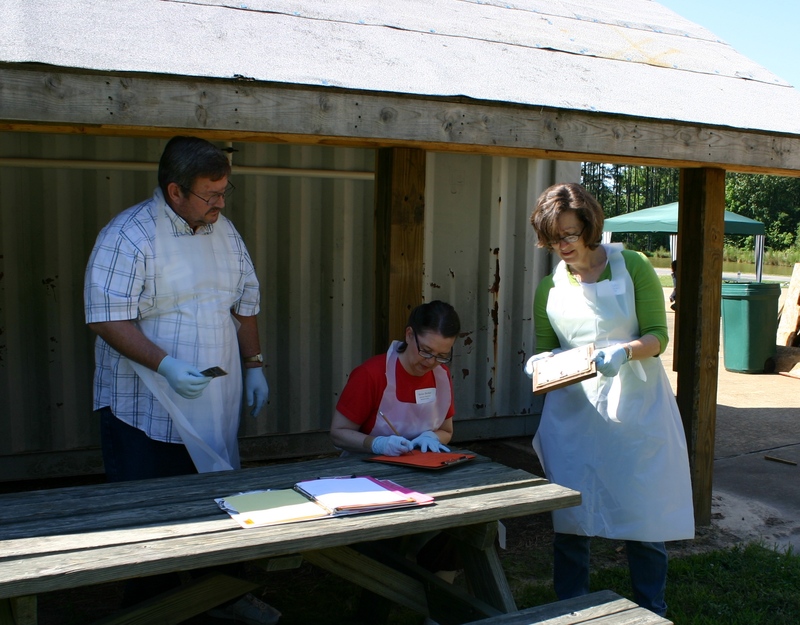 What preparedness measures can you recommend to others in our cultural heritage community? Does your collection contain large, rolled papers like posters that need to be flattened for appropriate storage or objects that have absorbed bad odors? If so, trash cans can be handy preservation tools for humidification as well as fumigation. A National Park Service Conserve-O-Gram outlines the process of setting up humidification chambers, including the trash-can variety. A document should be fairly sturdy in order to stand on one rolled end safely. 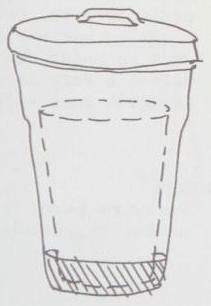 It can be placed inside a smaller, water-tight container inside the larger trash can. Several inches of water should fill the base of the larger can. After several hours in the chamber, remove the document and begin blotting and weighting process according to these instructions. Place the olfactory-offending object in a smaller bin inside the larger trash can. Secure the lid on the trash can only. After a few days, the stink disappears from the object. For a good discussion and set of photos on setting up a trash-can fumigation chamber to remove cigarette smoke odor from books, click here. As our staff has learned from C2C’s fire recovery workshops, objects that do not suffer direct fire damage continue to smell like smoke indefinitely. A trash can fumigation chamber, then, could serve as a recovery measure for objects that emerge from a burn unscathed but stinky. Note that this type of fumigation only works for objects that have absorbed odors, not objects that generate strong smells from their own deterioration processes. (Cellulose acetate and its vinegar-like scent is a common example.) If your collection contains objects that smell as the result of an inherent vice, consider storing them in microchamber boxes to trap the pollutants they emit. Museum and historic house staff often decorate for the Christmas season immediately following Thanksgiving. With that holiday falling at its earliest possible date this year, there is more than a week between Thanksgiving and December 1st, when winter holiday special events usually begin. This additional decorating time may allow for a slightly more complex decorative arrangement this year that can also involve participation. Many of these sources include more detailed instructions, but the general idea is to string several pieces of ribbon or yarn from one spot. Each ribbon should follow a different path all around rooms and even through doorways and windows and then end at a present or back at the beginning spot with a card attached somewhere along the way. Has your organization ever tried the cobweb game for a special holiday event? What other decorative specialties does your site present? We will include images of seasonal decorations from cultural heritage institutions across the state in a future post. Please submit photos to us to share with our C2C community! Thanksgiving is not only a time for gratitude for the abundance of the harvest, but it’s also a time for honoring the many ways Native Americans shared crops and knowledge with European colonists. North Carolina witnessed two such exchanges in the sixteenth-century with Spanish explorers at Fort San Juan, near Morganton, and British settlers at Roanoke Island. In both cases, European groups initially learned from and exchanged with local tribes, before their ultimate devastation or mysterious disappearance. The image on the left represents the type of house Spanish explorers built at Fort San Juan. Based on archaeological investigations, this form exhibits Native American construction influences. A variety of cultural heritage collections across the state focus on Native American artifacts, honoring the prehistoric past as well as the ways communities have evolved over time. The Town Creek Indian Mound State Historic Site interprets Pee Dee Culture (1000-1400) through archaeological research. Both the Frisco Native American Museum on the Outer Banks and the Harnett County Indian Museum exhibit artifacts from the local area as well as those from across the continent to showcase the vibrancy of Native American handiwork. Several institutions preserve the heritage and culture of the Cherokee, the only North Carolina tribe with full federal recognition, and present it to the public. The Museum of the Cherokee Indian and Qualla Arts and Crafts Mutual complement the living history presentations of the Oconaluftee Indian Village in Cherokee. 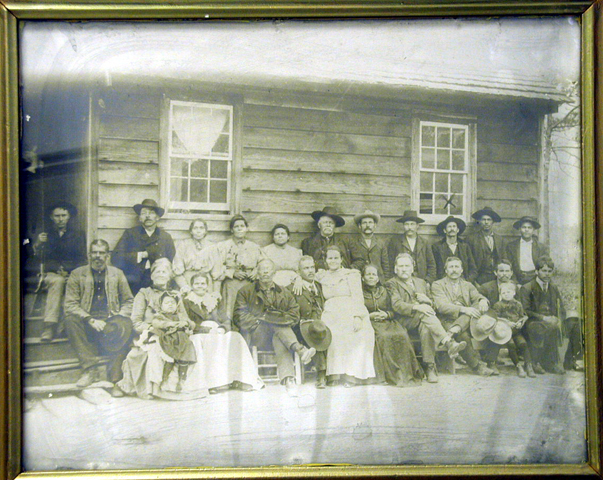 The Junaluska Memorial & Museum in Robbinsville also interprets the tribe’s history. The Lumbee Tribe is the most populous Native American group in the state and has achieved partial federal recognition. The Lumbee Indian Museum in Laurinburg and the Museum of the Native American Resource Center at UNC Pembroke focus on this group. How does your institution present Native American history? 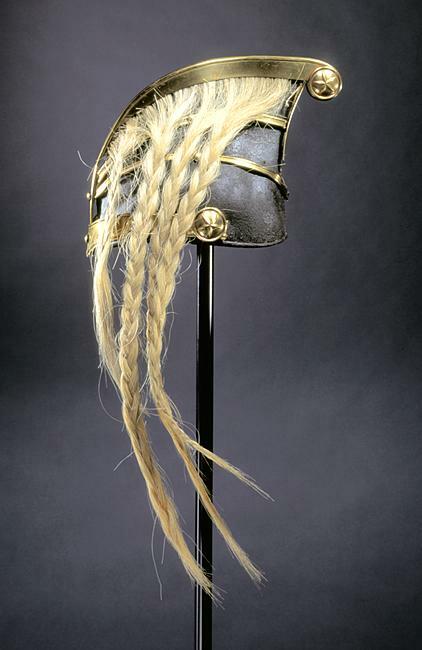 By preserving artifacts, presenting them through exhibits, or by developing public programs? One simple, low-tech way to turn visitors to your museum into participants is to provide a voting opportunity, accompanied by a regularly updated display of the results. You can ask for this kind of instant feedback on anything related to your institution and its exhibits. Most importantly, you can encourage the exhibit audience to become a part of the show. One recent analysis found that rates of voting (as a way to participate in exhibits) were low among art museum visitors at three different museums (4% – 27%). Despite the relatively small numbers of attendees who chose to vote, the exhibition events that included voting were a big success. More people showed up and the voting process generated a noticeably more social experience within the galleries. History museums often try to tell stories that tie in well with voting activities. Several state and local historic sites in North Carolina commemorate political figures. Voting could be a fun way to engage visitors with the subject matter. Create a short list of the major issues of the place and time. Briefly describe the stand that politician took on each issue; briefly describe the stand his opponent took; and give participants the ability to vote. 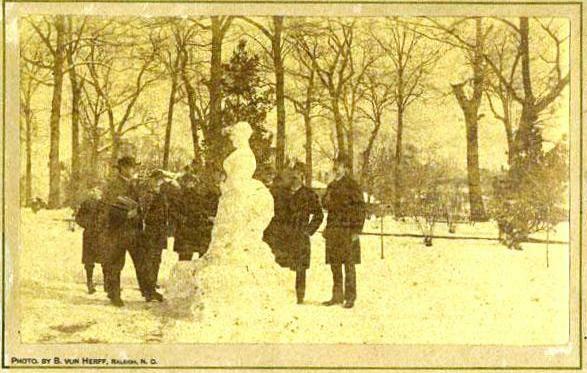 The exercise could enliven James K. Polk, Zebulon B. Vance, Andrew Johnson, and Charles B. Aycock, increasing their relevance for today’s visitors. Has your institution ever tried a voting activity as part of its exhibits? If so, did it increase audience engagement with the material presented? Were there any surprising outcomes? Thanks to Laura Ketcham, Coordinator for the Federation of North Carolina Historical Societies, for the ideas presented in this post. Thanks also to Belle Long of the Joel Lane House and John Love of the Belmont Historical Society for their contributions. 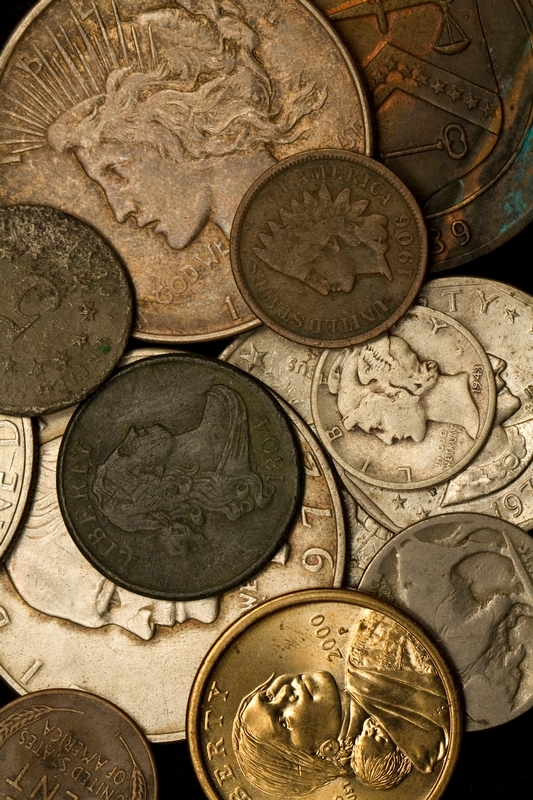 Historical organizations, like many other non-profits, have had to get especially creative with fundraising ideas during these tough economic times. A few groups have ventured beyond the well trodden realm of special dinners, concerts, walking tours, and silent auctions. They are trying to address community needs and harness local resources while building their own capacities. Making rag dolls is one of the possible birthday party activities. Two years ago the Joel Lane House in Raleigh began offering its site as a birthday party venue. 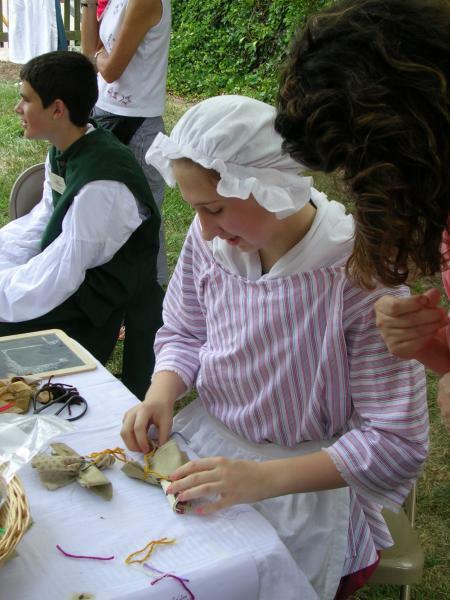 Features include dressing up in period costumes, an age-appropriate guided tour of the 1770s house, a choice of one of 4 staff-led colonial craft activities, and games. Parties last one hour and can include up to 15 people. The Joel Lane House charges $10/ person for this event. Curator Belle Long reports that this continues to be a successful fundraiser. The Belmont Historical Society, just west of Charlotte, has joined forces with a local business to raise money for a special project. As an ongoing fundraiser, Pace Recycling (between Mt. Holly and Stanley) channels revenues from metal scrap to the Belmont Historical Society upon the individual deliverer’s request. 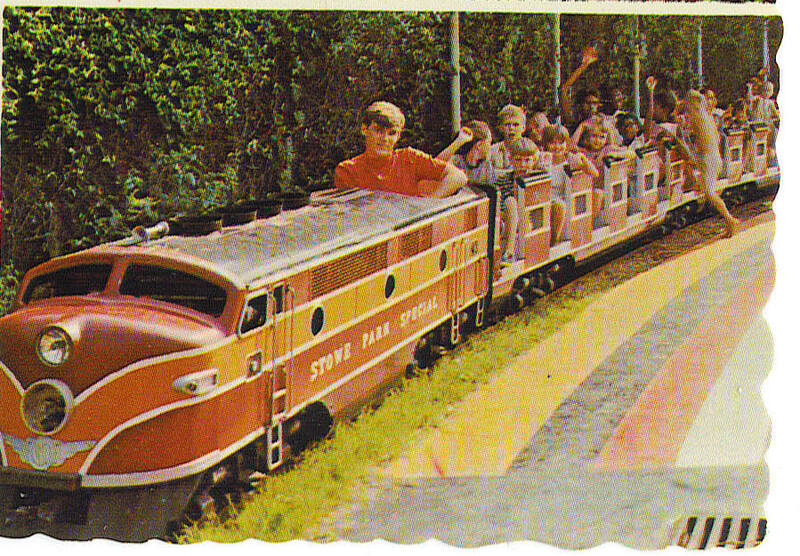 The Society then directs these funds toward restoration of the Stowe Park Special miniature train and one passenger car and the renovation of a shed as a “depot” to house these vehicles. Stowe Park, a popular entertainment destination in Belmont during the mid twentieth century, is an important part of the community’s cultural heritage. In four months the Society has raised $100 as a result of recycling and, in combination with other fundraisers, it is about a quarter of the way toward its goal of $30,000 for the train restoration project. Sometimes fundraising benefits extend beyond the actual dollar amount raised. The Belmont Historical Society’s project is also raising awareness about the community’s past and encouraging members and visitors to recycle. The Joel Lane House’s idea not only builds on its educational mission but also provides a service to families with school-aged children at a reasonable cost, while reaching out to that important demographic. What unusual fundraising projects has your organization tried? Were the results successful, whether financially or otherwise?